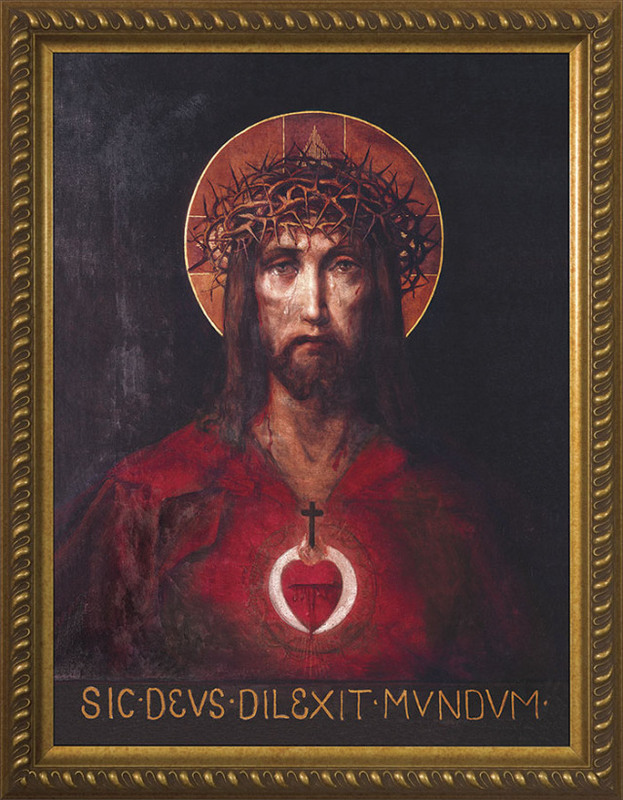 Dietrich von Hildebrand once wrote that liturgy, properly done, clearly reveals the face of Christ. It is one of the most important ways we know Him. It was done extremely well in properly conducted Masses of the usus antiquior, more commonly known as the Tridentine Mass. I know first hand because I have experienced it myself on more than one occasion. I don’t get that from Mass in the ordinary form. And it isn’t because they aren’t capable of achieving that. Instead, we have priests who have been trained to say Mass a certain way. A way that often leaves me cold instead of warm. And that is what brought the thought to my mind on this feast of St. Eudes, that we live in a time of little consolation. That, I’m quite sure, is because we’re all about comfort and selfishness. “Make no mistake, it’s all about me” is the modern mantra. That so flies in the face of the Gospel. The thought I had was that St. Terese, the Little Flower, I believe lived out her short life with no spiritual consolations. Mother Theresa was the same way. And yet they loved. It shows how different true love is compared to what we now call love. And I would imagine, though I don’t know, that there is a void in the consolation of Christ on the cross because of our generation. We don’t know how to love, and He suffers the more for it. I want Him to teach me how to love.